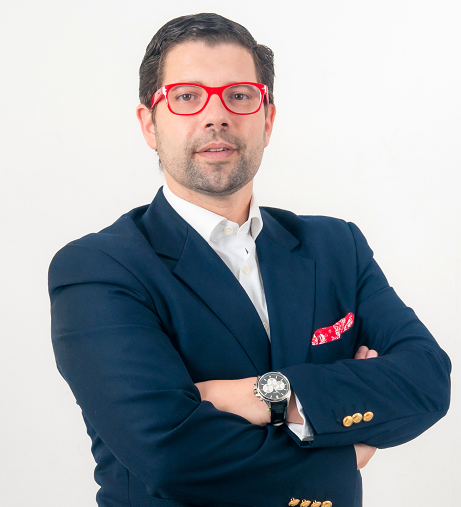 As corporate affairs manager, João works on speech, strategy and business intelligence at JP – Inspiring Knowledge, a Portuguese company dedicated to the design, development and distribution of Technological Solutions, and leader of a global reference initiative pioneering ICT-based Education. João joined JP-IK after many years in Brussels working at the European Parliament. Before the Belgium’ experience, he was engaged at the Portuguese Ministry of Justice advising on cooperation with countries who speak Portuguese (CPLP). João is graduate on International Relations from Universidade do Minho and postgraduate in same area from Universidade Fernando Pessoa.